Why We Love San Antonio! San Antonio has to be our favourite place in Ibiza, with so much to see and do here, it is no wonder we love it so much! Over the last couple of years, it’s reputation for having a wild crowd is now being over shadowed with it’s new, exciting and stylish scene that we have seen emerging. 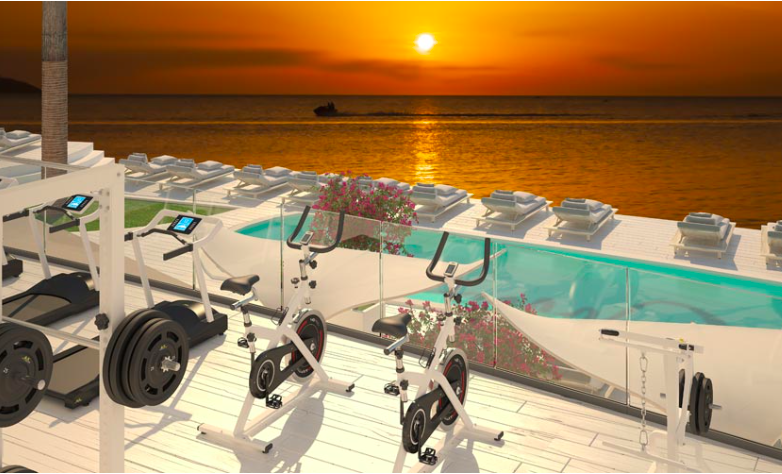 We are so excited to visit the brand new, luxury Cotton Fitness Club opening this Summer. An idyllic health and fitness members club, somewhere to work up a sweat and then relax and brunch by the pool in complete Balearic style with it’s sunset panoramic restaurant and bar. But don’t worry; you don’t have to become a member to enjoy Cotton as they will also be offering day passes! With the infamous SPACE club closing, Ibiza Rocks has now become the home to the incredible El Row for two exclusive parties this summer on August 8th and 22nd! EDEN will now be hosting the mighty Defected in the House every Sunday and with a stonking 20 dates from 21st May you have no excuse to miss them! 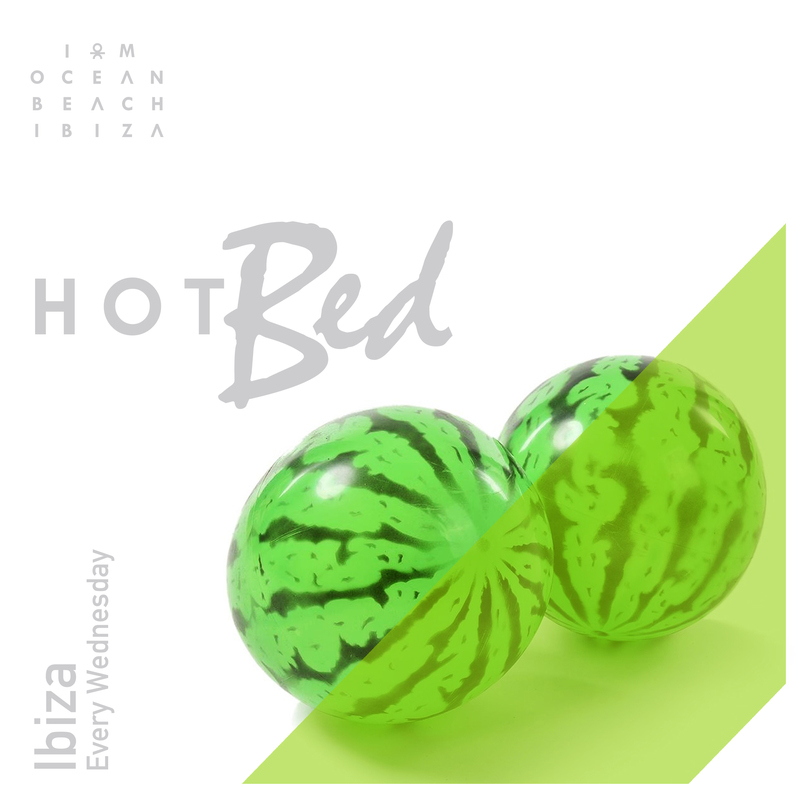 Then of course, Ocean Beach Ibiza are proud to announce they are joining forces with newest kids in (San Antonio) town, Hotbed. Hotbed is brought to you every Wednesday by the creators of Abode and promises to bring nothing but good vibes and smiles from start to finish alongside a combination of the very best in vocal house music and live percussion performances. Catch them at their opening party on 21st June. If you’re in San Antonio and in need of a late night bar/club fix then Lyt is the destination for you! Playing the hottest in house music you’ll find yourself dancing till dawn and being situated just a couple of footsteps from the taxi rank you don’t even have to worry about those disco feet having to walk home. 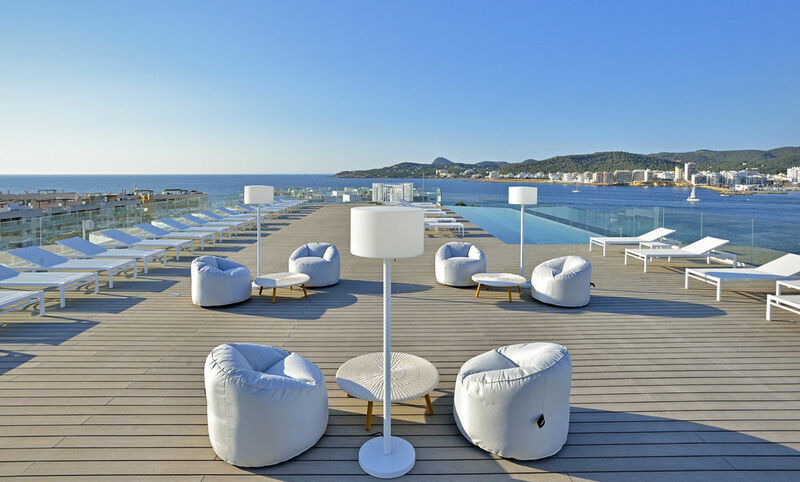 There are so many cool places to chill poolside and soak up the sun, why not visit Sol House by Ibiza Rocks or The Beach Star Hotel both located over in San Antonio Bay, or you can walk right next door to O Beach Ibiza and check out Surf Lounge Ibiza where you can try your surfing skills on their Flowrider machine (the only one on the island). Don’t worry there are surf assistants there at all times and beginners are definitely welcome. If surfing isn’t quite your thing, then try something a little easier like Paddle Boarding. There are many water sport excursions you can try right in the heart of San Antonio Bay including of course the biggest water inflatable challenge in Ibiza, Ocean Mania. Grab yourself a day pass online and try and complete the entire course without falling in the water. A difficult task we can assure you but still a hell of a lot of fun! There are SO many options for yummy foodie spots in San Antonio, it is hard to narrow down just our favourites. For a health kick head down to The Skinny Kitchen, where you can try out delicious smoothies and design your own protein bowls as well as Natural Pau which is located directly behind O Beach Ibiza! Even writing about these places makes our mouths water! 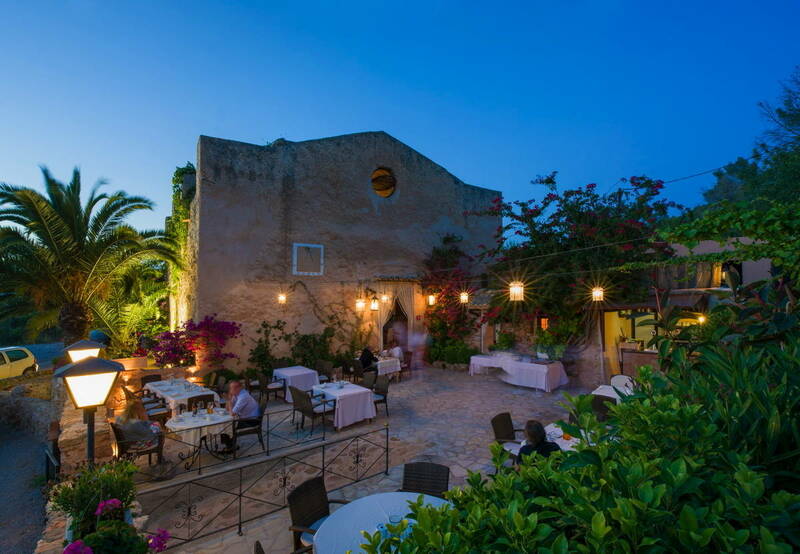 The beautiful Villa Mercedes is a stunning spot to wine and dine as the sun goes down and a very magical restaurant just on the outskirts of San Antonio is Sa Capella, an enchanting restaurant housed in a 400-year-old monastery chapel! TOP TIP: Watch out for the enticing bottle of homemade hierbas Sa Capella offer at the end of your meal; it’s the best hierbas we have ever tried, so good you’re tempted to drink the whole bottle! And finally not forgetting the popular Sunset Strip of course, there’s a multitude of restaurants and bars to keep you entertained complimented by the backdrop of one of the most beautiful views the island has to offer. If you’re over the other side at Sunset you can also enjoy cocktails while watching the sun go down at Itaca or for those of you that are sport crazy and can’t bear to miss the match then Linekers is your go to place! San Antonio, we love you! Here’s to another incredible summer! Salud! Fancy joining us for summer 2017! Head on over to www.obeachibiza.com !